Our primary focus is building positive, long-term relationships with our clients in their Family Law needs. We do this through excellent personal service, integrity, dedication, compassion and hard work toward successful results in your Family Law matters. By limiting or Brooklyn Law practice to matters of Family Law only, we give you our undivided skill, experience and passion toward all such issues faced by you and your family. We do this because it is what we do best and what we choose to do this and only this. We want to make these matters as easy to deal with as possible by involving you in the process, keeping you informed to make certain you know both your rights and all options available to you. 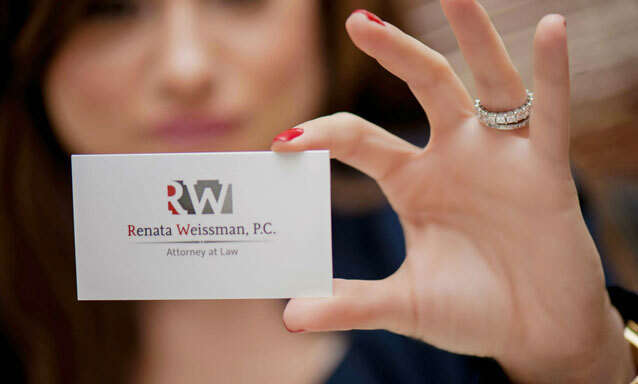 The Law Practice of Renata Weissman understands and respect the sensitivity and importance of matters concerning you and your family. We are here to help. As you will see from this site, we offer a full range of Family Law services, whatever the nature of your issue or specific needs now or in the future. We know how your matter should be handled as a result of our experience in matters similar to yours. Again, Family Law is all we do. 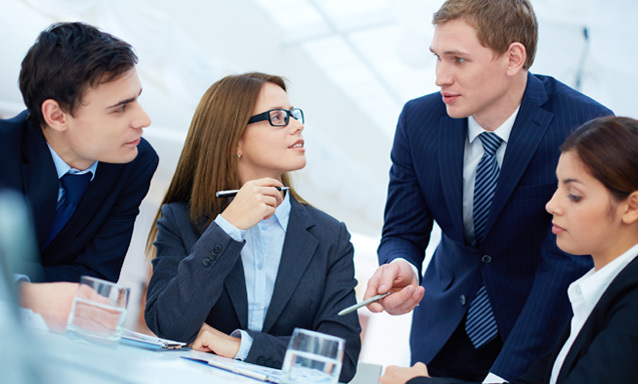 Effective Legal Representation in Brooklyn, NY. Many Family Law matters create serious upheaval in your life. There is often great anger and animosity in the actions and they can be extremely frightening, especially without your knowing exactly what your rights and obligations are. This is why, in any of your Family Law matters, we believe that it is vital for you to be involved in your Family Law action at every step of the process. This is your life, your children, your finances, your family that we are dealing with. There will be many decisions to be made that have serious impact on you and your family for many years to come. This is the heart of Family Law work. Another of our goals in taking your case is to make certain you understand each and every option available to you and for you to have some comfort from our representation of you in every Family Law matter you have. Trust- Our Brooklyn Law Firm is Built on it! We want you to trust our Law practice to let you know what is going on at every step of your case, to not only educate you on your options, but to advise you of the possible results of your specific case. We want to limit the upheaval of your life in any way that we can in your Family Law case. Whether it is divorce, custody, visitation, grandparent visitation, pre-nuptial agreements, paternity, maintenance, child support, child support modification or violation or something as wonderful as an adoption, we are here to work through it with you and keep you informed and advised from beginning to end of your Family Law matters. We also know that many of these actions are not limited to one petition or complaint. Family Law matters go on for years. The terms of custody may need changing, the child support needs to be modified, the paperwork for retirement accounts in your divorce was never prepared or a thousand other things that will bring you back to Court. We want to travel through these future cases with you as well. We want to build that kind of relationship with you in your Family Law matters so that you know we are the firm that you need to handle your needs properly, efficiently, respectfully and aggressively when that is required. We want to build a relationship with you in a fashion to make you know that we will not let you down in any of your Family Law needs. Please look through other areas of this site to gain some information and get to know us better. The sooner you contact us, the sooner we can begin working together to meet your current Family Law needs. As the old saying goes, there is no time like the present. We look forward to hearing from you soon. You need effective legal representation in your Family Law matter that we are prepared to provide to you. We do an initial fifteen minute phone conference at no charge should you prefer our first discussion not be in person and we try to maintain flexible meeting schedules for your convenience. Our Brooklyn Law Practice and Website will help you gain important knowledge and information, you'll get to know us better and hopefully obtain some helpful information in your Family Legal matters. Please join us on Facebook, Linkedin, Twitter and our other social media connections, where we will keep you informed on areas of Family Law that may be of interest to you.